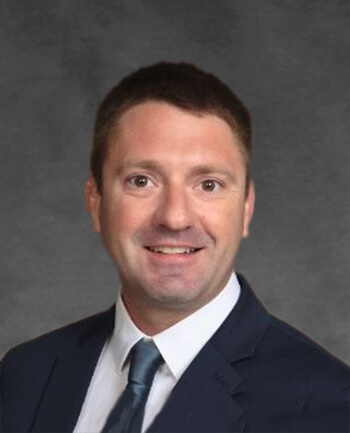 Mike Voci | CrossCountry Mortgage, Inc.
Mike has been in the loan industry for over 6 years starting in the Charlotte area of North Carolina where he was raised then finding a true home here in Hampton Roads more than 4 years ago. Mike has also enjoyed being a business owner which is now ran by his family and has seen the highs and lows of the real estate industry over the years. His knowledge has helped provide the highest levels of excellence in service to the client and the agent while providing a stress-free transaction. Mike knew Hampton roads was the place to call home being an avid offshore fisher as well enjoying the beach and being on the water with friends and family as much as possible. Mike also enjoys upbeat night life, sampling local cuisine, hitting the slopes, and traveling to see what adventures life has to offer.